Home > INDUSTRIAL > Technology (Industrial) > What is a Discrete analyzer? A discrete analyzer is an automated chemical analyzer in which the instrument performs tests on samples that are kept in discrete cuvettes in contrast to a continuous flow analyzer (SFA and/or FIA) that uses a peristaltic pump for a continuous stream of reagents. 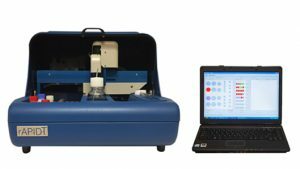 Discrete analyzers have had a long, successful history in the clinical market, and were introduced into the Environmental and Wine markets about a decade ago. Runs common applications for Drinking Water/Waste-Water: Nitrite, Nitrate, Ammonia/Ammonium, Orthophosphate, etc. Runs common applications for Wine: Acetic Acid, L-Malic Acid, Ammonia, NOPA, Glucose+Fructose, Total Sulfite, etc. 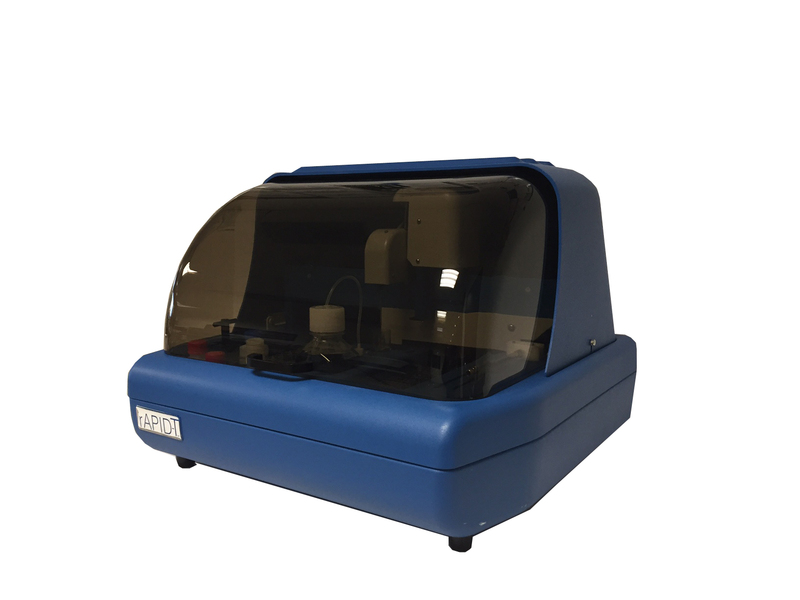 Please contact Astoria-Pacific to see how our discrete analyzer can complement an existing SFA system or how it can automate your applications for the first time.